This beautiful home has all the space you need! A private backyard for all the outdoor entertaining you desire and a gorgeous home wiith 5 bedrooms, 4 full bathrooms, dining room AND a bonus room. 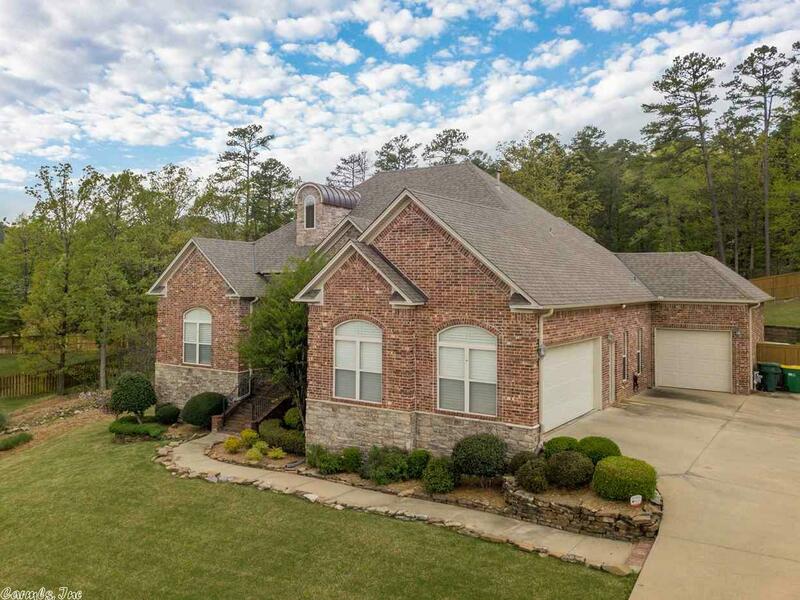 Tucked into the Courts with convenient access to all things Chenal, this home truly has it all! Once you step out on to the deck and see all the room you have to entertain, play and enjoy the natural beauty of Arkansas right outside your door. Come see!